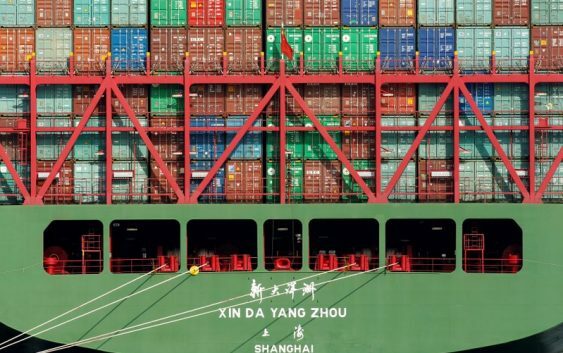 WASHINGTON (Reuters) – U.S. President Donald Trump is likely to announce new tariffs on about $200 billion on Chinese imports as early as Monday, a senior administration official told Reuters on Saturday. The tariff level will probably be about 10 percent, the Wall Street Journal reported, quoting people familiar with the matter. This is below the 25 percent the administration said it was considering for this possible round of tariffs. Trump had already directed aides to proceed with tariffs, despite Treasury Secretary Steven Mnuchin’s attempts to restart trade talks with China. One observer in the business sector said the administration may have reduced its planned tariff level after hearing public comments, hoping companies would not immediately hike prices for consumer goods to pass along the costs. Still, the additional tariffs could complicate trade talks with China expected later this month. Trump has demanded that China cut its $375 billion trade surplus with the United States, end policies aimed at acquiring U.S. technologies and intellectual property and roll back high-tech industrial subsidies. This week, the world’s two largest economies appeared to be making progress on trade. Treasury invited senior Chinese officials, including Vice Premier Liu He, for more talks. The administration has already levied duties on $50 billion worth of Chinese goods following a study on China’s intellectual property practices released earlier this year. On Sept. 7, Trump warned that he had further tariffs ready to go on $267 billion worth of Chinese imports beyond those that will be targeted this week. 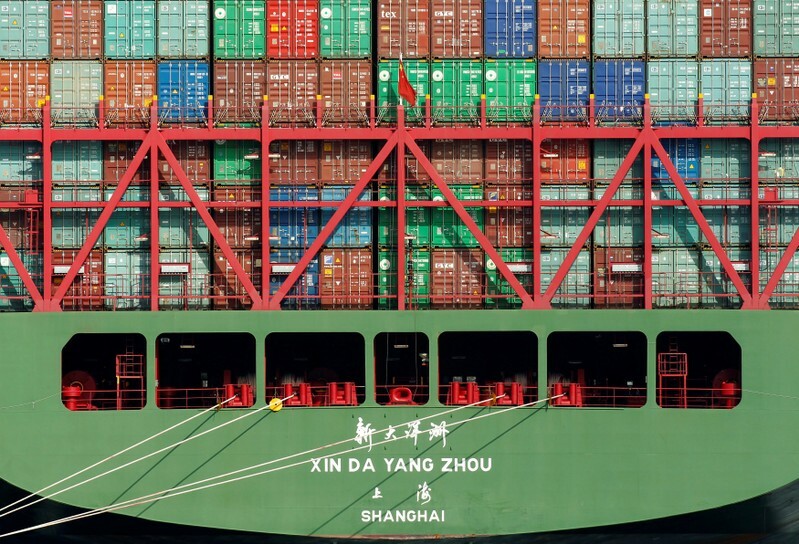 If all of the tariffs were invoked, total imports from China facing tariffs would exceed the $505 billion in goods that the United States imported from China last year. This year, imports from China through July were up nearly 9 percent from the same period of 2017, according to U.S. Census Bureau data.